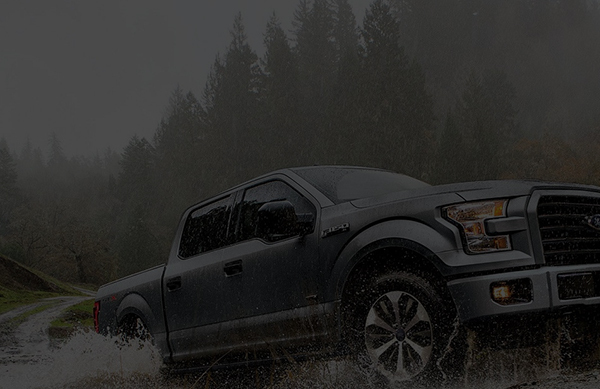 Stay at the top by increasing your Ford® truck sales today. 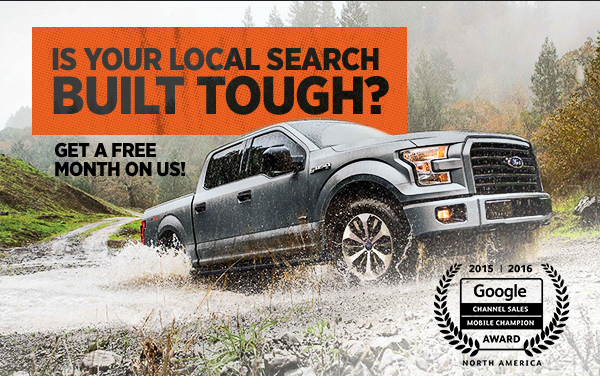 Our digital solutions are 100% Ford co-op eligible and personalized to fit your needs. 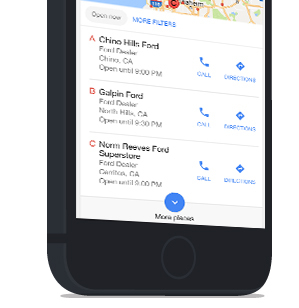 With mobile-first solutions developed to drive vehicle sales, our Ford clients have reported 75% growth in site traffic and 36% increase in dealer referrals. © Copyright Search Optics 2017. | Ford is a registered trademark of Ford Motor Company.